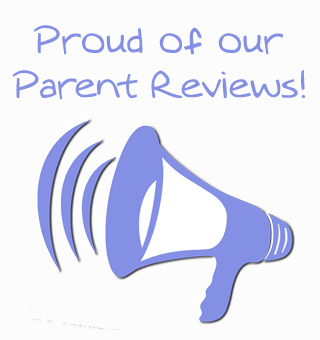 We are very proud of the wonderful reviews parents have submitted about our nursery. 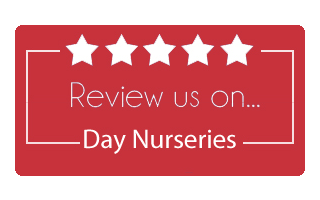 Visit our Day Nurseries page to read more reviews and ratings. 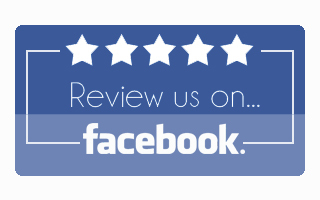 Fab nursery, great staff, we are all one big happy family. 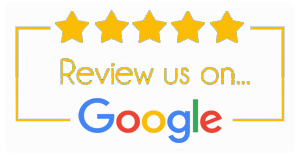 Thank you for the love and support you have shown…The progress he has made has been amazing and you have helped prepare him for school so much!